121,85 € прибл. 8.769,78 руб. 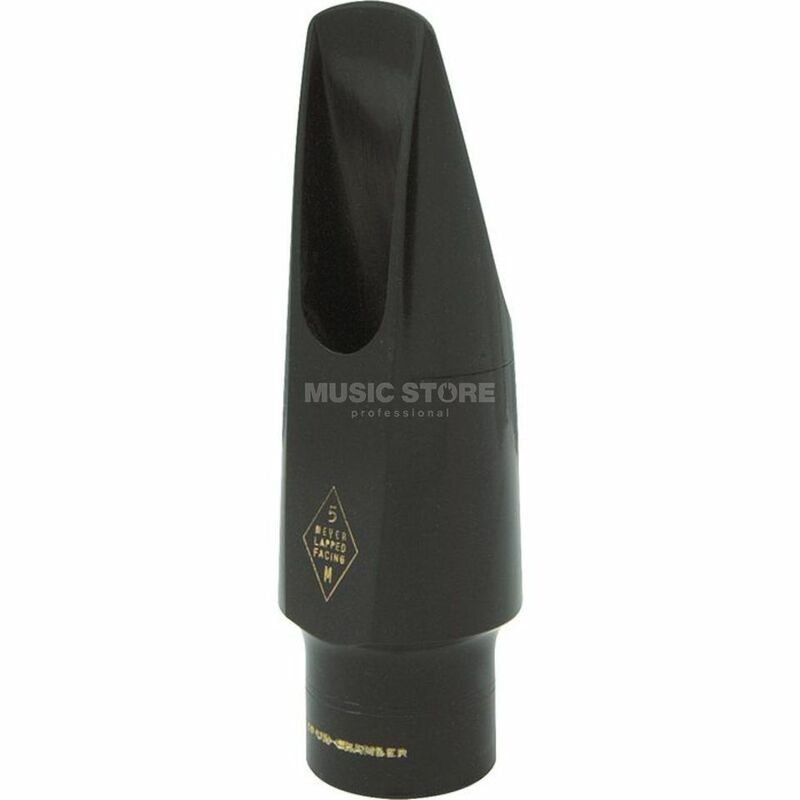 The Meyer BA-2 M5M Rubber Alto Saxophone Mouthpiece is a rubber mouthpiece with 1.8mm top opening and medium length track. Producing a full round tone, this mouthpiece is great for jazz players.